Welcome to peace and tranquility on the water! 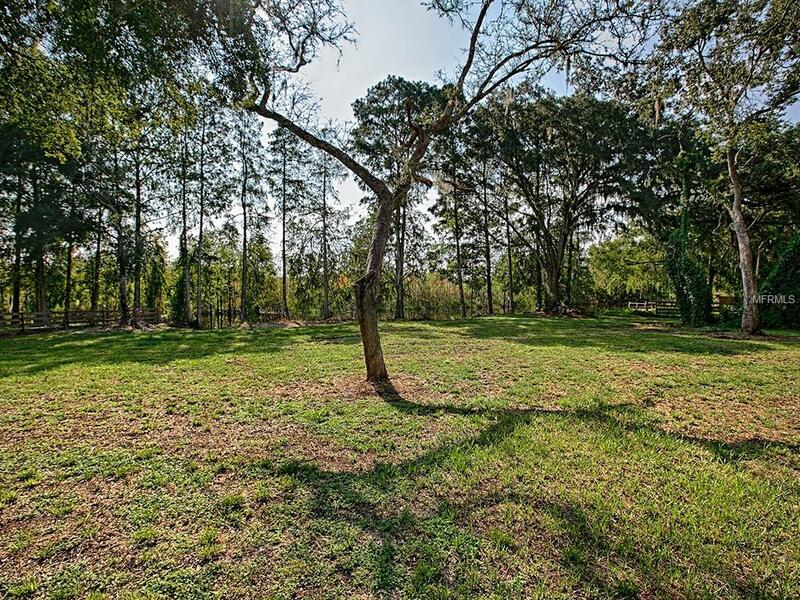 This beautiful piece of property sits off of the Tsala Apopka Lake & Withlacooche River on the Leslie Hefner Canal. 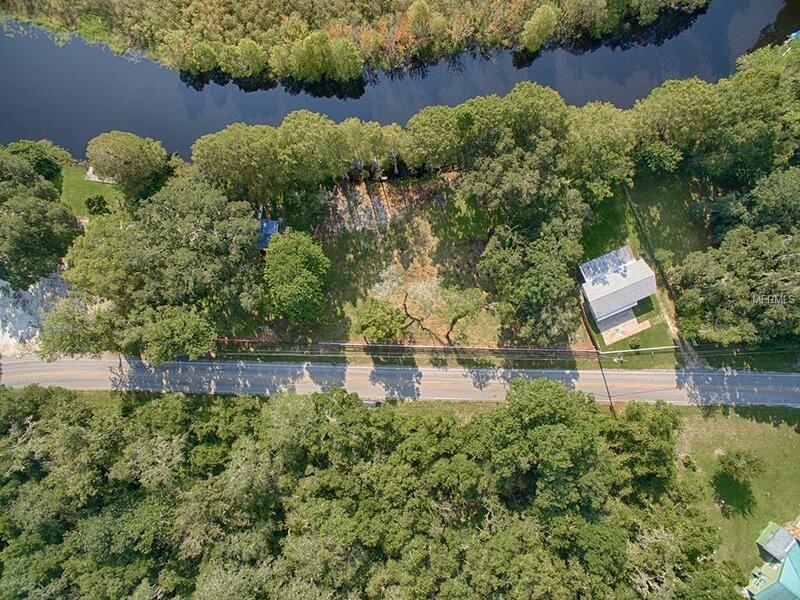 Perfect for fishing, air boating, and plenty of room for a boat dock! 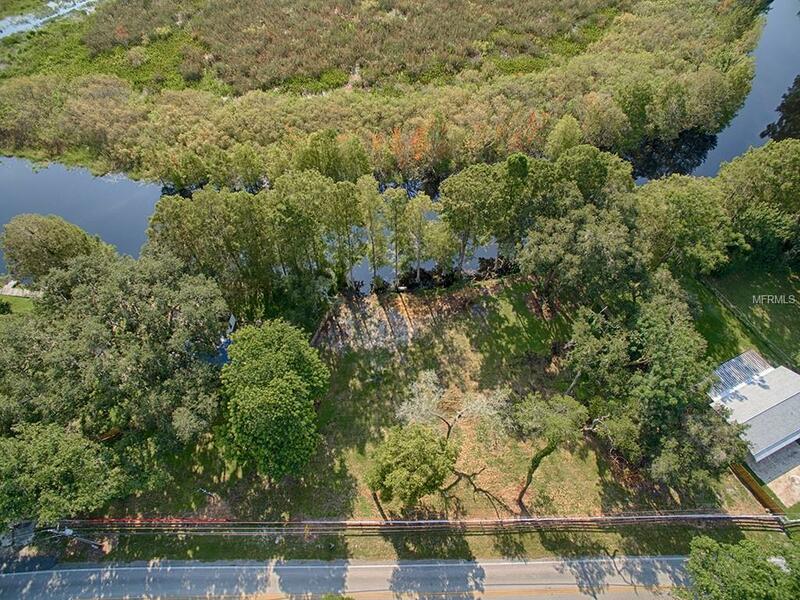 This waterfront property is two parcels being sold together making almost 3/4 of an acre. You will enjoy the location being a little over a mile outside of town. Land currently has an active Power Pole. Water frontage and lot dimensions are measured by the citrus county property appraiser site and will need verified by the buyer. 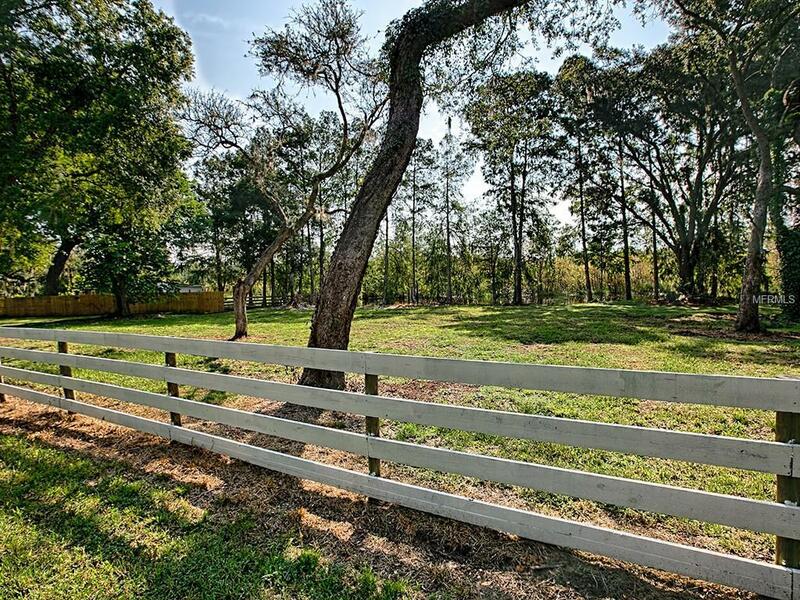 Acreage is estimated and will need verified by buyer. Additional Water Information Water Frontage is On Leslie Hefer Canal Which Leads into Tsala Apopka Lake And The Withlacoochie River. Perfect For Airboating Fishing Or Room To Build A Private Dock.